Product Code: SDUS7A Category: Jammers. 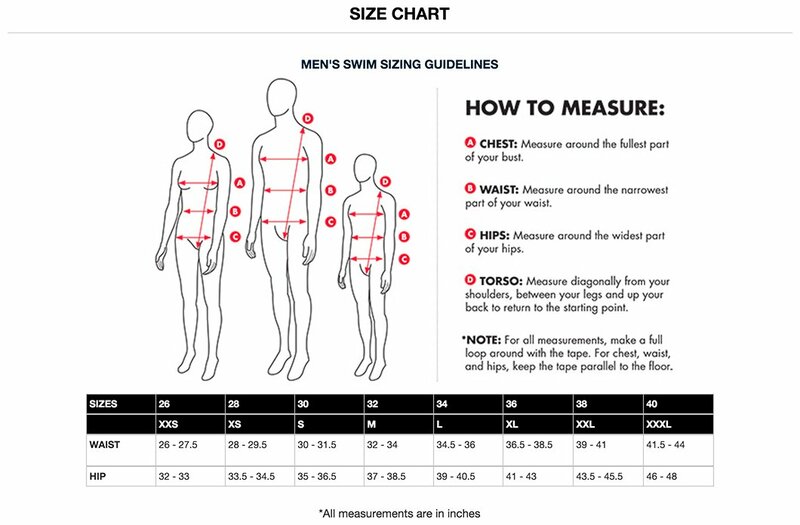 Swim strong and never fade with the Men’s Durafast Elite Jammer Swimsuit. 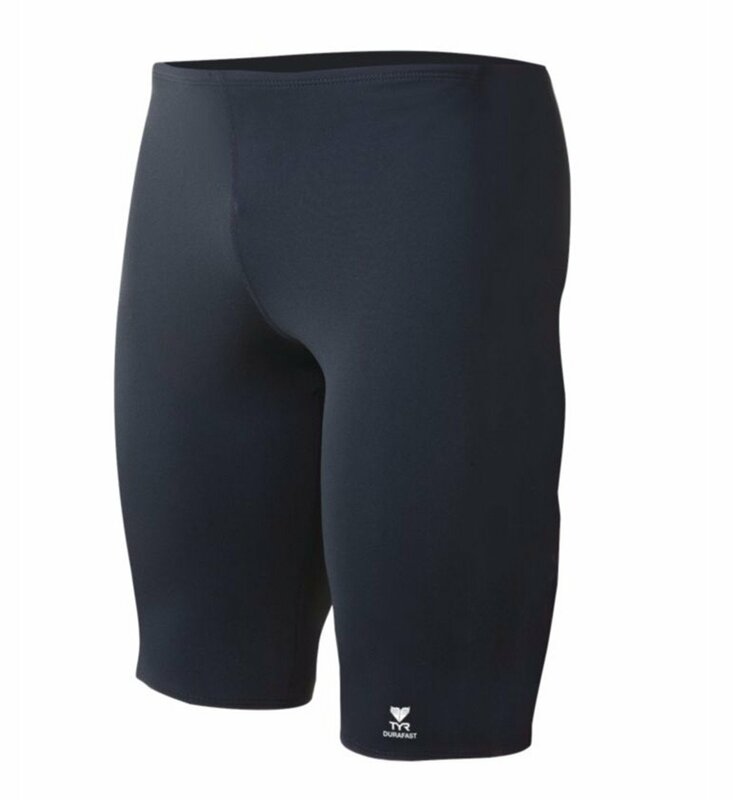 Constructed with TYR’s most durable textile – Durafast Elite – the SDUS7A performance swimsuit utilizes high denier poly fiber and innovative circular knit construction to combine the strength and colorfastness of polyester with the comfort of spandex.